University Office Plaza is a six-building office park, with onsite management and maintenance. 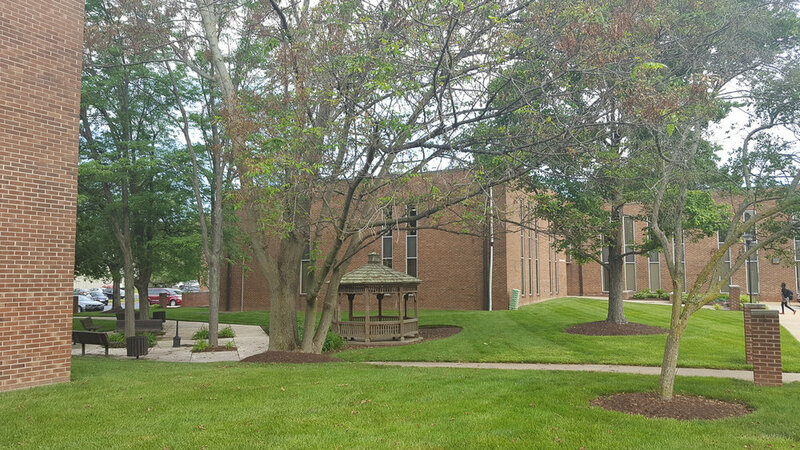 This property is located in Newark, Delaware near I-95, Route 1 and Route 273. University Office Plaza features 185,000 square feet of rentable space with available units starting at 250 square feet with additional units ranging in size from 3,000 square feet and as large as 20,000 square feet—all of which we can divide to accommodate your specific needs. University Office Plaza contains a mixture of nonprofit organizations, government agencies, attorneys, healthcare and service providers, and technology-related companies. We recently invested $100,000 in our parking lot. It is now equipped with ample, safe and convenient parking for all. The parking lot is easily accessible from anywhere on the property. We also upgraded all the lighting throughout the entire complex. We have renovated several lobbies and common areas. Tenants will also enjoy the newly improved landscaping throughout the complex. We pride ourselves on providing unparalleled customer service, tenant satisfaction and delivering exceptional value—our rents are below market rate for the area. We can structure a lease to fit your budget and are flexible with lease terms. Electricity is included in the rents. Please let us know what times work best for you or if you have any questions.